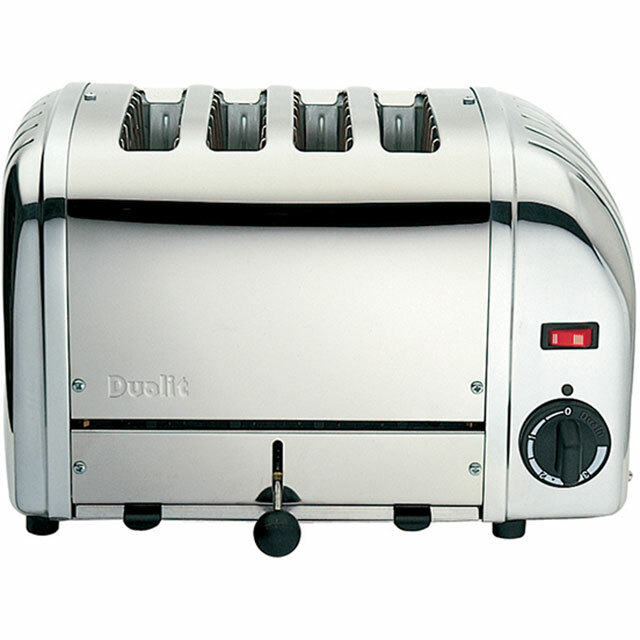 Prepare your breakfast in style with this 4 slice toaster from Dualit. Thanks to the high lift function, you’ll never have to worry about burning your fingers when taking tasty crumpets out in the morning. If you’ve forgotten to leave bread out overnight, the handy defrost feature will make sure your slices are thawed out in no time, ready to make your sandwiches for the day ahead. 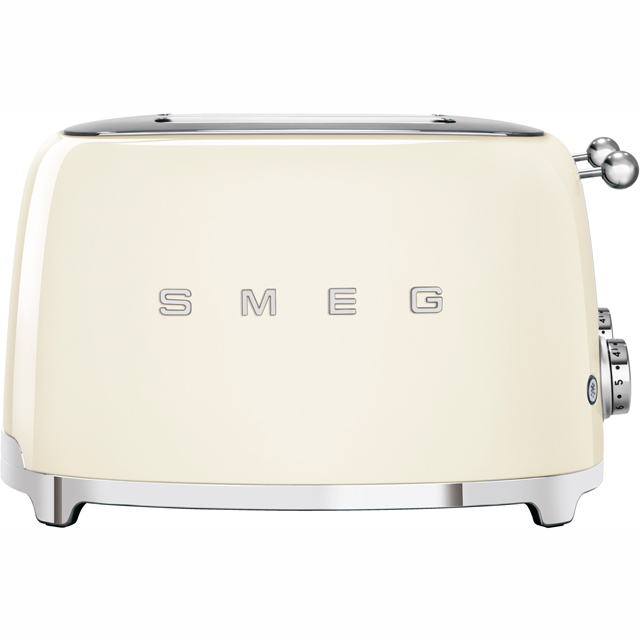 It has a removable crumb tray too, which can be emptied with ease, so you can keep your toaster clean and working at its best. This model also has a 2 year manufacturer warranty, for added peace of mind. 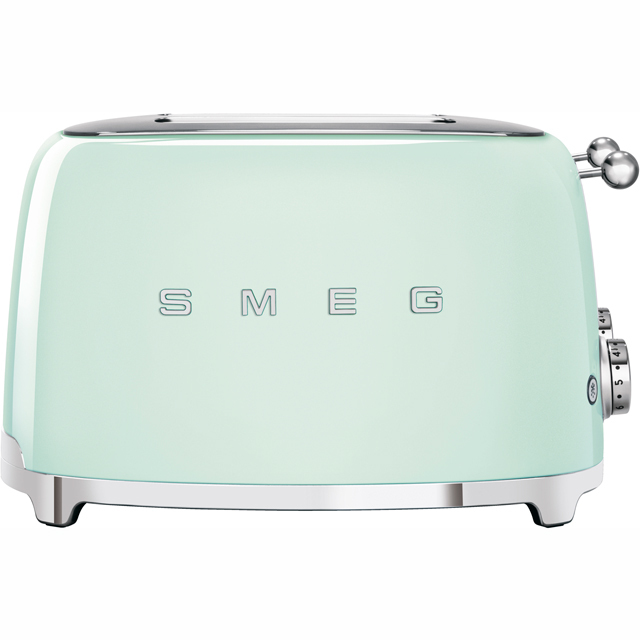 - a design classic that looks great, is totally controllable and bonus - teenager toast frenzy proof ! 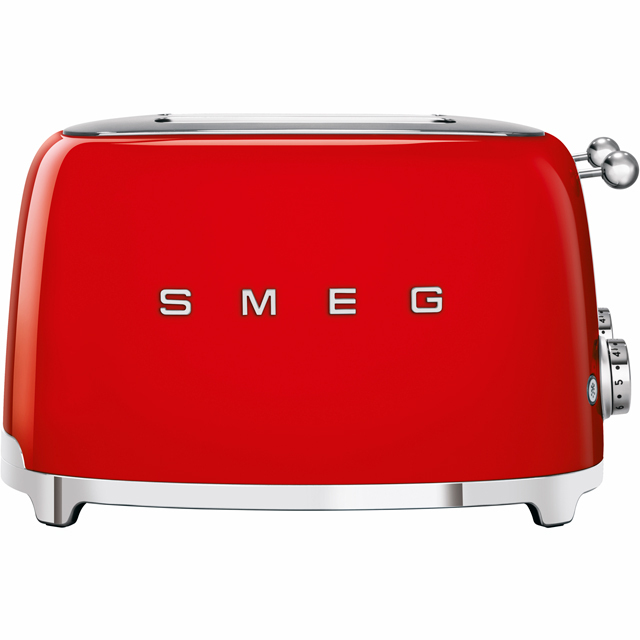 The toaster makes toast - and has some useful features as described by the manufacturer. Whether its build quality and longevity prove to justify the high price remains to be seen.